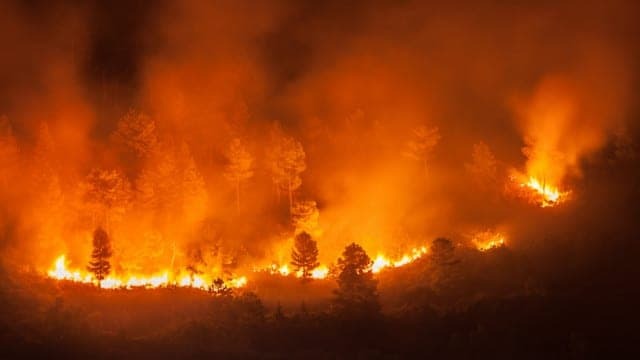 From the devastating California wildfires, to fiery elections, DrRon and Linda share their thoughts about friends who have lost their homes in Northern California and then move on to the mid-term election ballot screw-ups and possible fraud. Next, they tackle POTUS Trumps denial of asylum to illegal aliens trying to breach our border. Finally, they ask what’s wrong with U.S. nationalism and finish their coffee conversation with a list of 13 things you need to give up to be successful and wish each other a happy wedding anniversary. Join the pair for stimulating coffee conversation.